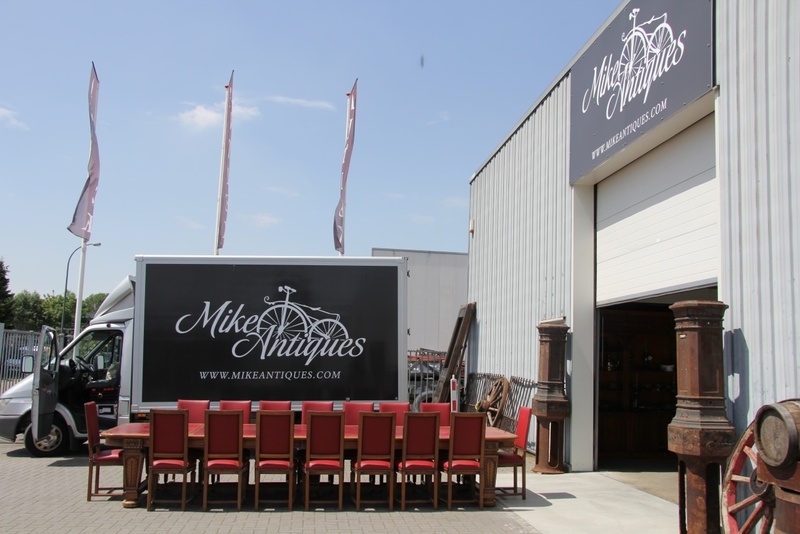 Hi, I'm Mike Heise, founder of Mike Antiques. 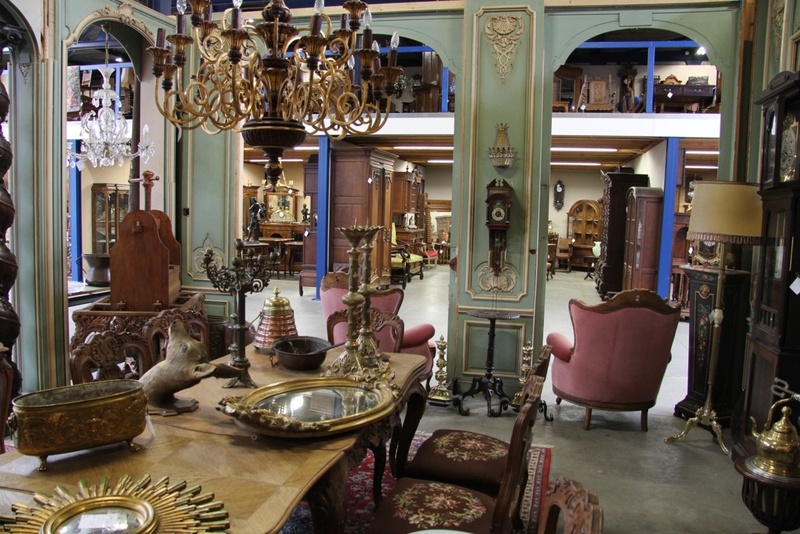 I have been active in the world of antiques for more than 20 years. 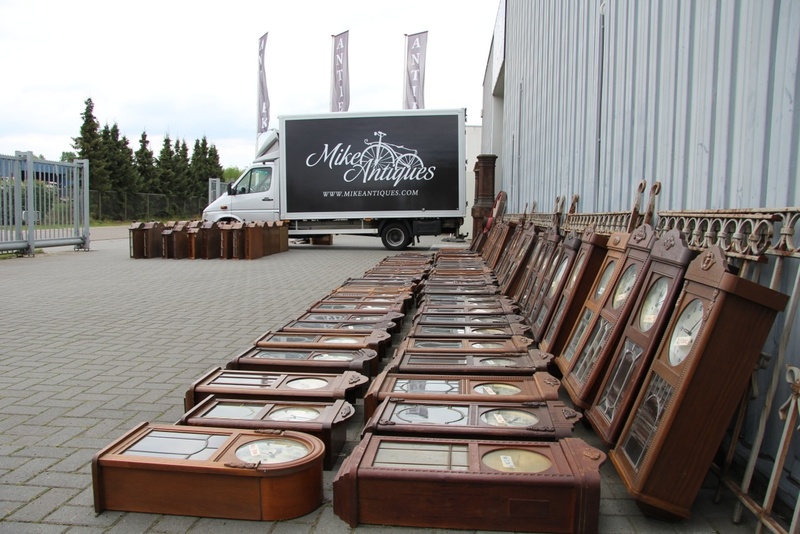 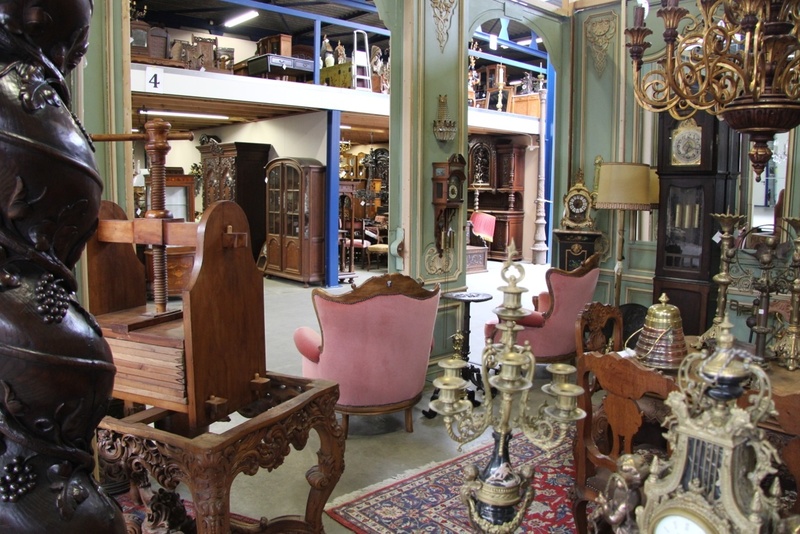 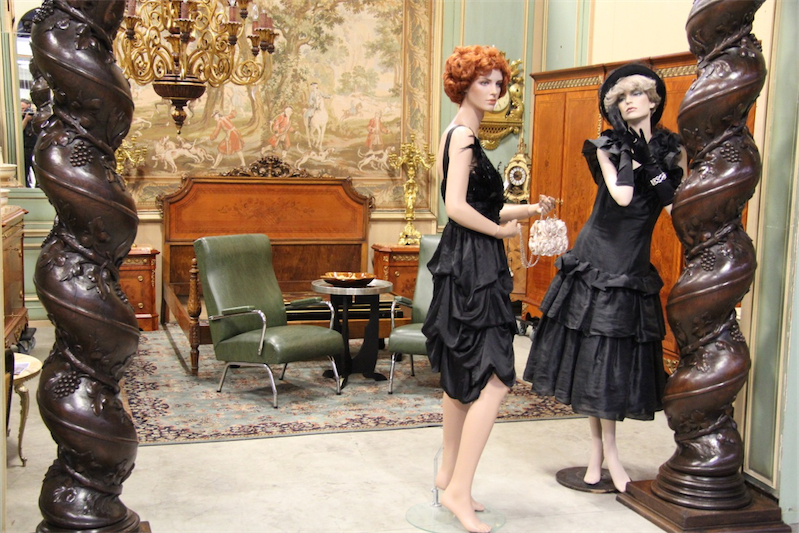 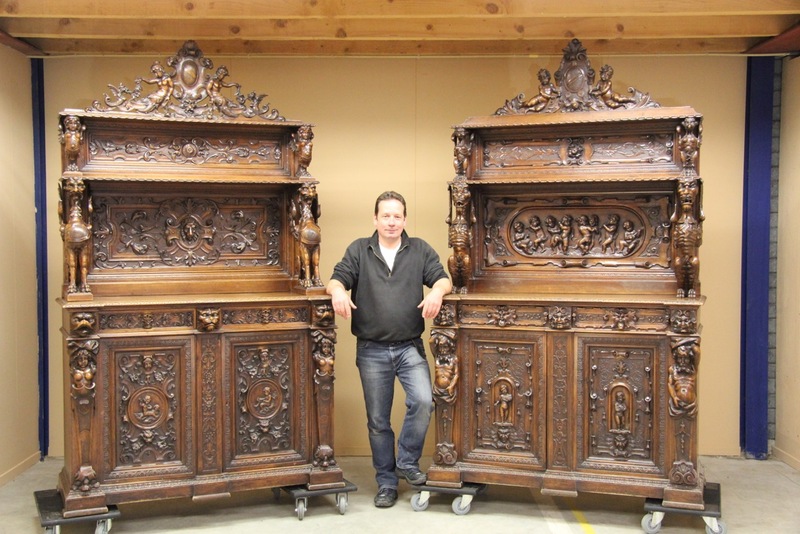 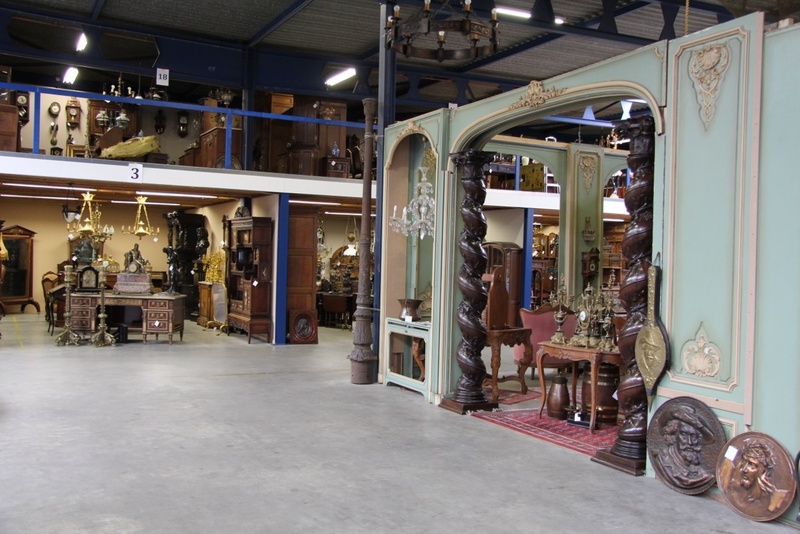 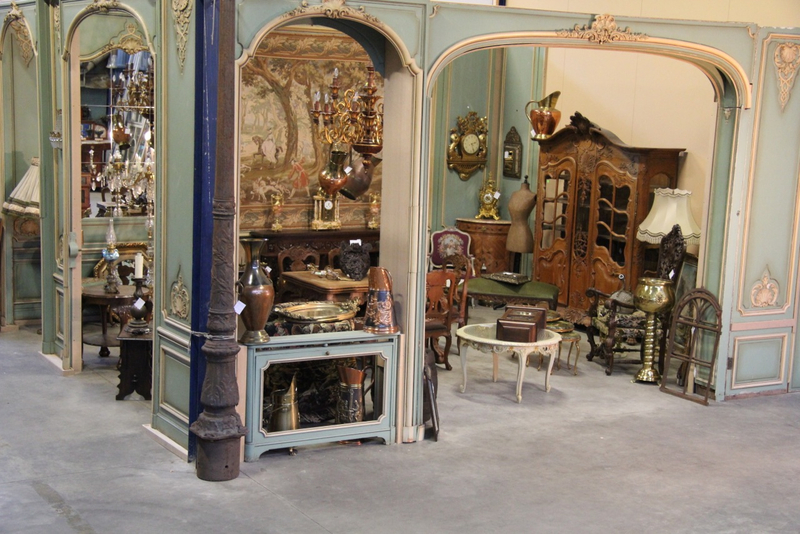 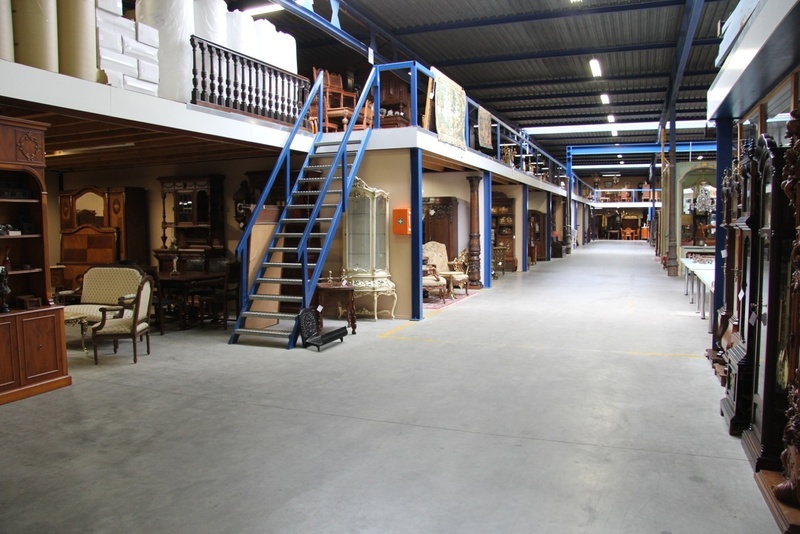 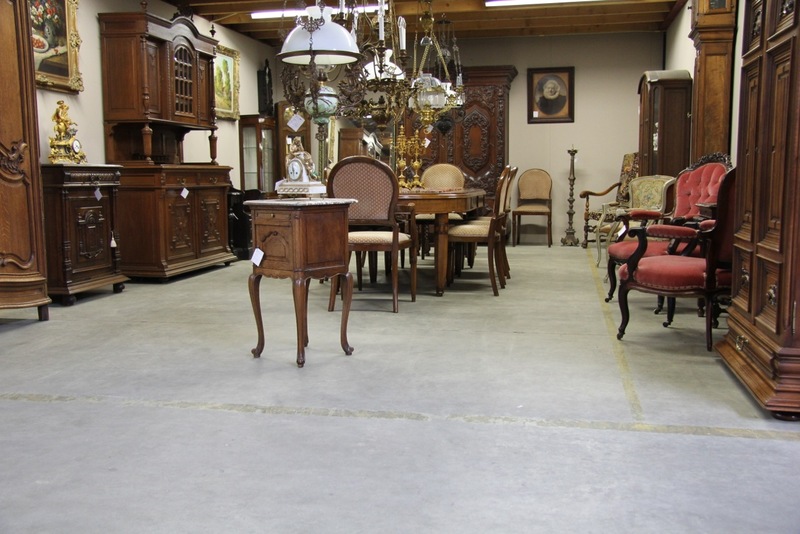 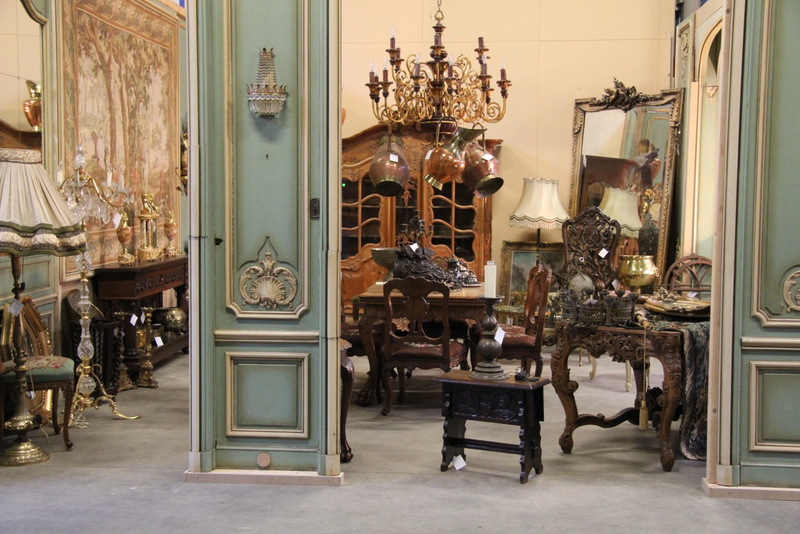 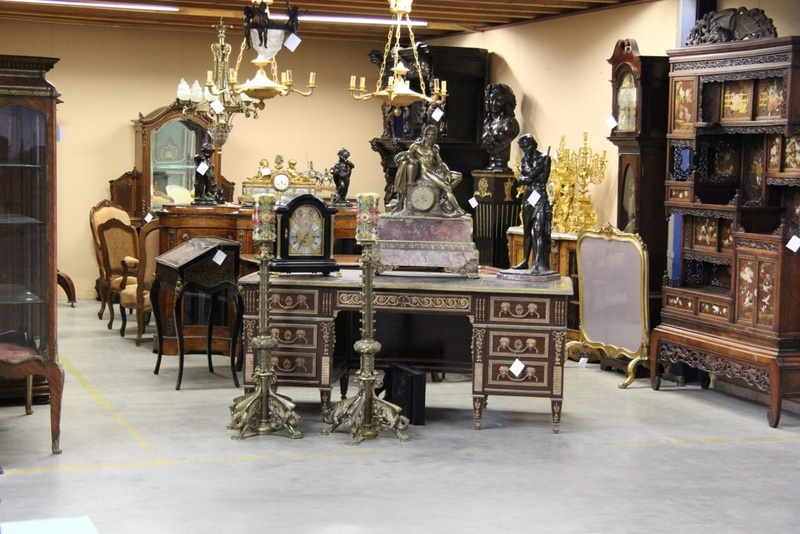 Throughout this time I have built a solid reputation with many antique dealers from Belgium and the Netherlands.